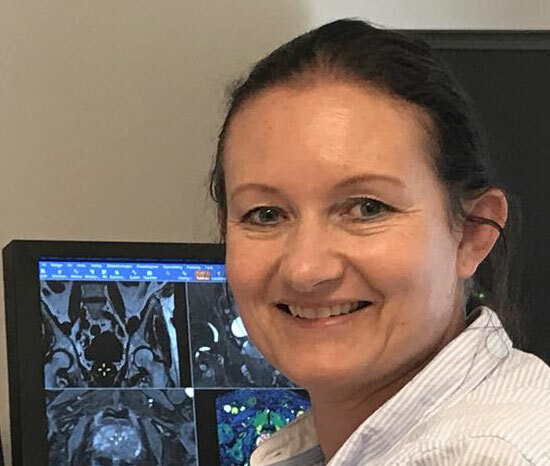 Therese Seierstad from Mona-Elisabeth Revheim's "Functional and Molecular Imaging" research group at the Division of Radiology and Nuclear Medicine was appointed "Researcher of the Month" for June 2018 by the South-Eastern Norway Regional Health Authority (Helse Sør-Øst RHF). Her research is mostly focused on prostate cancer and breast cancer. As head of research at the division she is also involved in research projects not directly related to cancer treatment. Seierstad's work is presented in a feature article published on the home page of Helse Sør-Øst.